Prevent breakage and thinning hair. Biolife Biotin 5mg provides essential nutrients to support natural beauty and support hair growth. A water soluble B-vitamin, essential for boosting growth and keeping hair, skin, and nails looking youthful, healthy, and vibrant because you never get a second chance to make a good first impression! Want to return an unopened product? Pay via either PayFast or EFT. Helps to reduce hair loss. Biotin is a B group vitamin, also known as Vitamin H which stems from the German word; Haar which means “Hair”. Biotin is water-soluble and necessary for cell growth, production of fatty acids and the metabolism of fats and and amino acids. It travels in the bloodstream and any excess or unused quantities present in the body are eliminated through urine. Biotin is an important vitamin and our bodies need it to survive. It assists in the metabolism of fats and carbohydrates, converting it into energy that your body can use. Biotin plays a major role in maintaining healthy hair, strong nails and clear skin. The major benefit of Biotin is in its ability to assist in keeping a young, attractive appearance as it plays a major part in maintaining healthy hair, skin, and nails. The Biotin nutrient is vital in cell proliferation, which is why it is a valuable tool in hair growth. A Biotin deficiency causes hair to become frail, unhealthy and lead to breakage or hair loss. How does Biotin help with hair growth? When ingested, biotin reacts with cell enzymes and plays a vital part in producing amino acids, which are the builting blocks of protein. Hair is made of keratin, which is a type of protein. When ingested, Biotin reacts with cell enzymes and plays a vital part in producing amino acids, which are the building blocks of protein. Thus, Biotin helps the synthesisation of protein keratin (which is essential for hair growth), by reacting with cell enzymes to produce amino acids. Therefore, consuming a Biotin supplement helps to contribute to hair growth and helps promote healthier, thicker hair in line with your natural hair growth cycle. When there is a sufficient amount of the Biotin nutrient in your body, you are less likely to experience excessive hair fall as the essential ingredient important in the process of hair growth will be abundantly available. Biolife Biotin helped my hair grow faster and stronger. I have very fine hair, so the biotin made a big difference, without any side effects. It also made my nails strong and healthy. I would recommend this product to anyone looking to grow their hair healthy and naturally. After using Biolife Biotin for 2 months, the results were amazing. My hair was so much stronger. It also helped grow my hair faster. Although I was using it for my hair, it also strengthened and improved my nails. I have had amazing results from taking BioLife biotin! After taking Boilife biotin for about 4 months I had noticeably longer hair, less breakage and it was thinker! I also noticed that my nails were a whole lot stronger which was a bonus! I would say to anyone who is thinking of taking BioLife biotin for hair growth, not to expect results overnight, but to try it for a few months IT REALLY WORKS! Thank you BioLife you have given me my confidence back! I love this! Great value for money and no nasty ingredients. Since I started taking Biotin, my hair has been stronger, fuller and in much better condition. I started taking this Biotin daily to help with my hair when I noticed that it was falling out in huge bunches after I had given birth. The health of my hair has improved dramatically and I have even noticed some length after just a few weeks! How many Biolife Biotin 5mg capsules should I take per day? The recommended dose is one capsule daily. How large are Biolife Biotin 5mg capsules? Are they easy to swallow? You’ll be pleased to know that Biolife Biotin capsules are small and easy to swallow! Each capsule is 18mm across. Is Biolife Biotin 5mg suitable for vegetarians? Yes, absolutely. Biolife Biotin is encapsulated in vegicaps which is a plant based capsule. Is Biolife Biotin 5mg lactose / soya free? Yes. Biolife Biotin is also Bovine/porcine free, preservative free, lactose free, GMO free, Glucose free, sucrose free and free from artificial flavours and colours. Can I take other vitamin supplements alongside Biolife Biotin 5mg? Whether any medications interfere with the way biotin works is unclear. 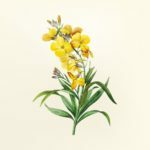 There are no known interactions between biotin and herbal medicines or other supplements. Nonetheless, always talk to your doctor before using any new supplement or prescription medication. Can I take Biolife Biotin 5mg if I am pregnant or breastfeeding? Always consult a doctor before taking any supplement whilst pregnant or breastfeeding. Individual results vary and everyone's body is different. 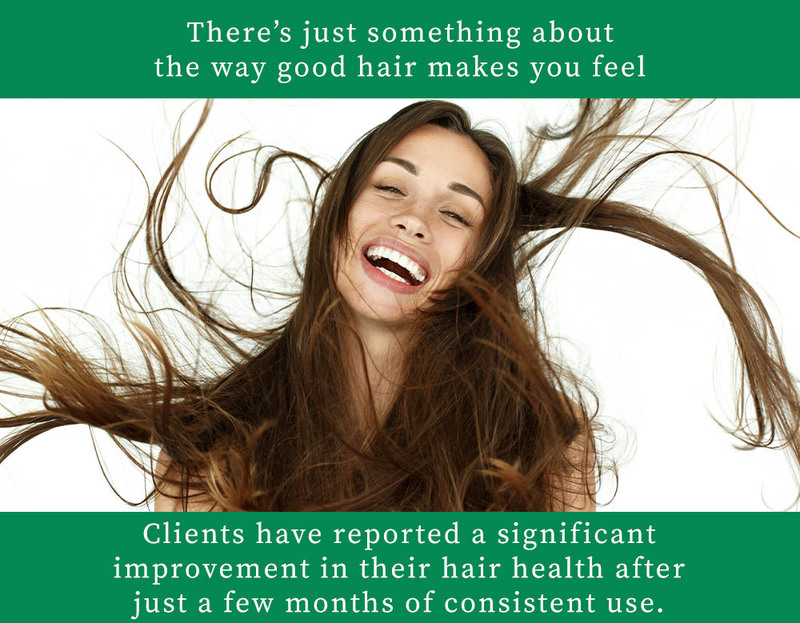 However, some of our clients have reported seeing new growth in thinning hair at the 1-3 month mark of daily use. You may start to notice that shedding of the hair is greatly reduced and new hair growth appears. Thus, giving the hair an overall thicker and fuller appearance. Biolife Biotin also improves the strength of nails and skin clarity will also start to enhance. What can I do if I’ve missed a dose of Biolife Biotin 5mg? If you have missed a dose of biotin, then take the missed dose as soon as you remember. If it's almost time for your next dose, skip the missed dose. Don't double your dose to make up for the missed dose. 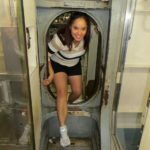 What would happen if I stop taking Biolife Biotin 5mg? t is likely that you will no longer receive any of the benefits after stopping the use of Biolife Biotin. Can men also take Biolife Biotin 5mg? Yes, both men and woman can use Biolife Biotin to improve hair growth. Will Biolife Biotin 5mg make all of the hair on my body grow? 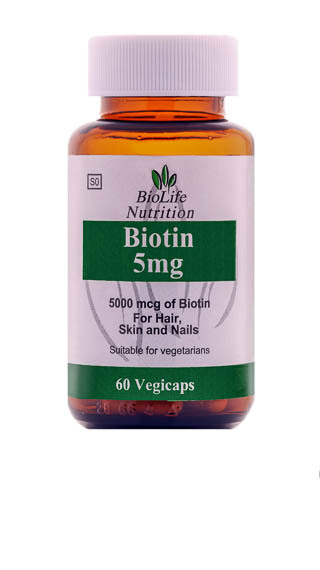 Biolife Biotin 5mg will not cause the hair on your body to grow uncontrollably. A different molecular signal is sent to bodily hair compared to the hair on the scalp. In essence, the hair on our bodies only grows to a certain length which is why arm hairs don’t need regular trimming. On the other hand, the hair on our head continues to grow and length is not limited. These different molecular signals are also why we may not experience bodily hair loss when experiencing thinning or hair loss on our scalps. Does Biolife Biotin 5mg work for all hair types? 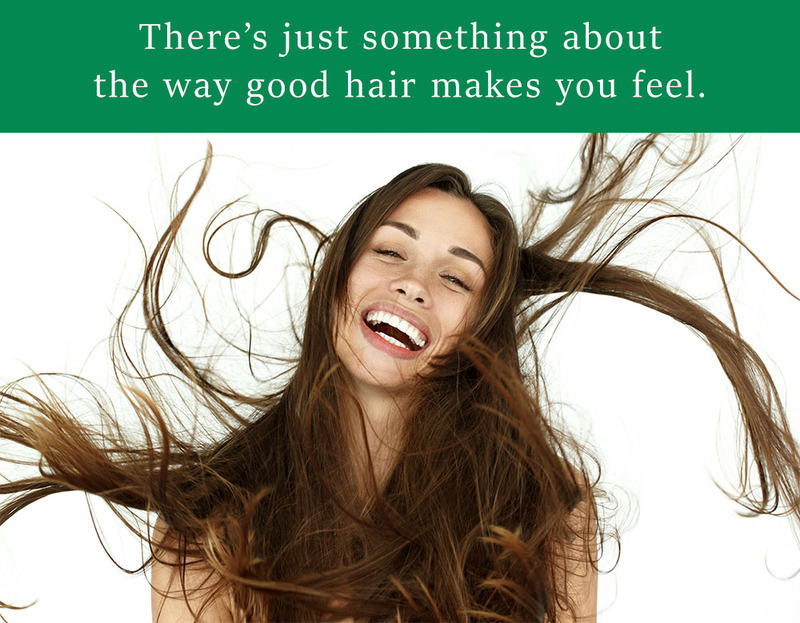 Yes, Biolife Biotin is great for all hair types. It assists in strengthening and reducing hair loss and breakage for all woman, no matter their hair type.